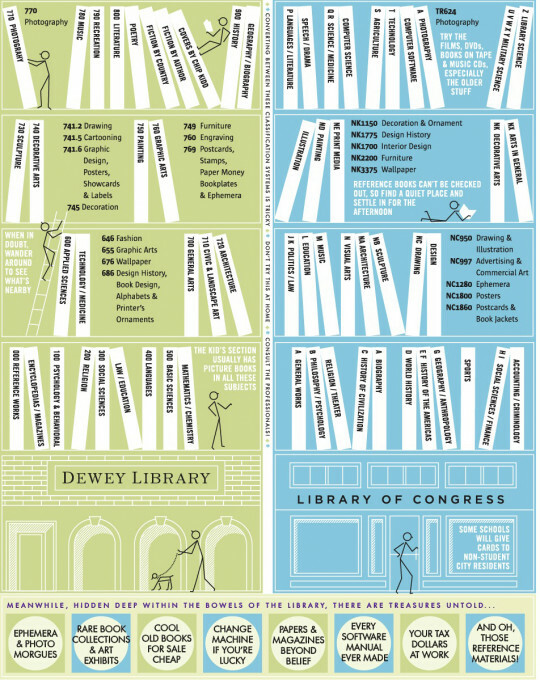 bookshelves of doom: Infographic: Learn to Use the Library. Infographic: Learn to Use the Library. Oh, I love this one! I would put it on my wall. And hope the kids absorb through osmosis.